Atlas Copco Secoroc offers the market’s most comprehensive range of DTH hammers. 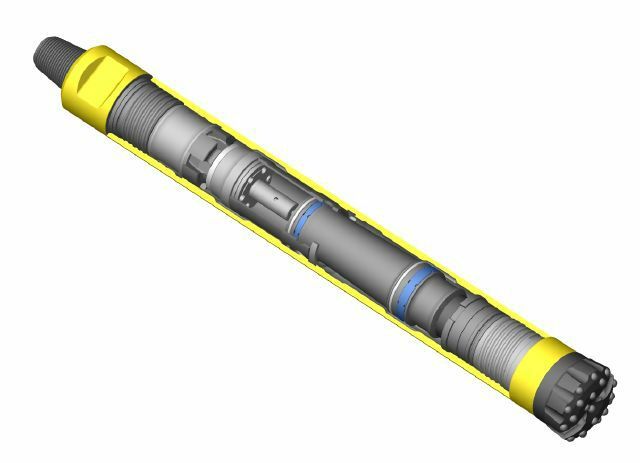 Rock Drill Sales offers Down-the-Hole hammer solutions for water well drilling, miners and quarry drilling and for the construction, oil and gas industries. We even offer environmentally friendly water-lubricated hammers and the reverse circulating RC hammers aimed at Green Field exploration. 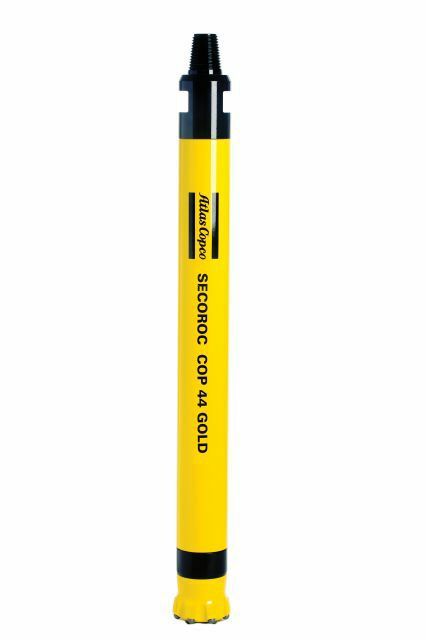 Secoroc DTH hammers are available in holes sizes from 3.5 inches to 48 inches in diameter and up to 72 inches in diameter with the Secoroc Cluster drills. Contact us today for more information or to request a free quote. What Type of DTH Hammer are You Looking For? At Rock Drill Sales, our friendly and knowledgable sales staff are always available to answer your questions about Atlas Copco's full line of DTH hammers and bits. 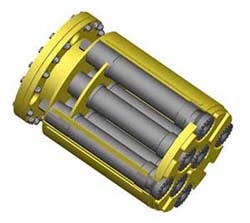 We can also provide you with a written quote for the rock drilling products that you need for your operation.